2019 Theory Test information -World Driving. If you've got your provisional licence, then you're ready to get started becoming a safe and responsible driver and the theory test is the first test to complete! The theory test is split into two tests. 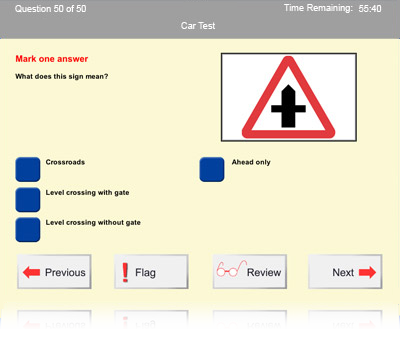 The first part is a computerised touch-screen, multiple choice test and the second is a hazard perception video test. Both parts have to be passed to get an overall pass certificate, fail one part and you have to re-take it all again. You have to pass your theory test before you can even apply for the practical driving test. The multiple choice theory test. Instructions will appear before you start the test explaining what to do. A practice session is available before you start. You have to get through 50 questions, each with several possible answers and some questions will require more than one answer. The 50 questions will be from a bank of over 1000 questions. You'll have to get at least 42 questions correct. You can flag questions to come back to later. A theory test case study will be shown which will be a short story, five questions will be based on it. Once you pass the theory and hazard perception test you will get a pass certificate. This is valid for two years and you'll need it to book the practical test. If you don't pass your practical driving test within two years then you will have to take another theory test. You're not allowed to take any personal belongings into the test room. A locker will be provided for your personal items. No talking to other candidates is allowed in the test room. You can have a break of 3 minutes before the hazard perception test begins. A video about the Theory Test. How to pass the Hazard Perception test. Ever wondered what the Hazard Perception test all about? What is a developing hazard? Find out this and more... Hazard Perception test. They're free and include a road sign test, stopping distances test and more. Get access to ten practice theory tests and the good thing is they're free and hassle-free. Mock theory test 1. Have limited time? Then try our 20 question mock theory test. 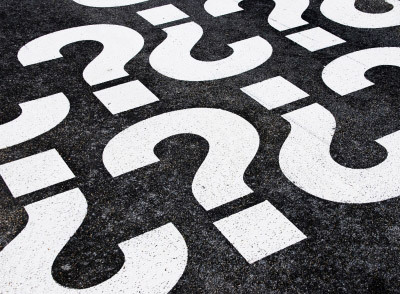 Frequently asked questions about the theory test. Only book the theory test through the official website here, or call 0300 200 1122. I have a full automatic driving licence, do I still need to take my theory test for a manual car? What do I need to bring with me to the theory test centre? Bring your provisional driving licence. If you have the old style paper licence then bring it together with your passport. Forgetting something normally means that the test will not go ahead and you will lose your fee. 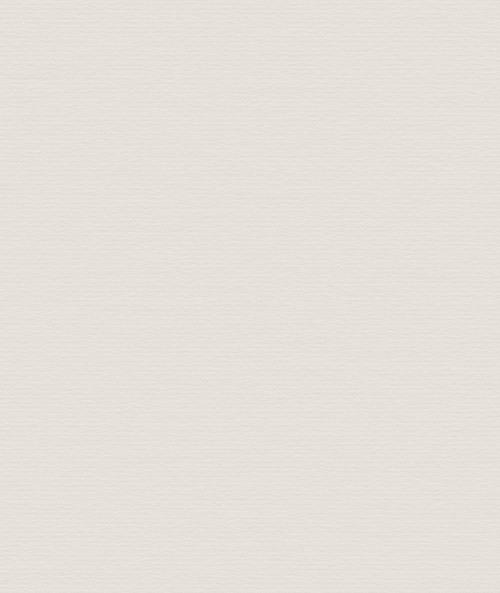 What can I use to help me learn for the theory test? Information on the Theory Test Case Studies is here. Also, try out World Driving's 2019 free mock theory tests and road sign test. Should I pass my theory test before taking driving lessons? We believe that taking driving lessons at the same time as revising for the theory test is more beneficial and will help you connect what you learn with the theory to what you're doing on the road. Also, learning the theory at home will help you a lot too. Can World Driving help me learn the theory? Yes, as part of your driving lessons we will be giving you a lot of theory knowledge. Contact World Driving for further information on driving lessons.